If you have been following me for awhile you know I used to get other makeup subscription boxes. When I moved I canceled them. I just wasn’t getting things that I like or would ever use. 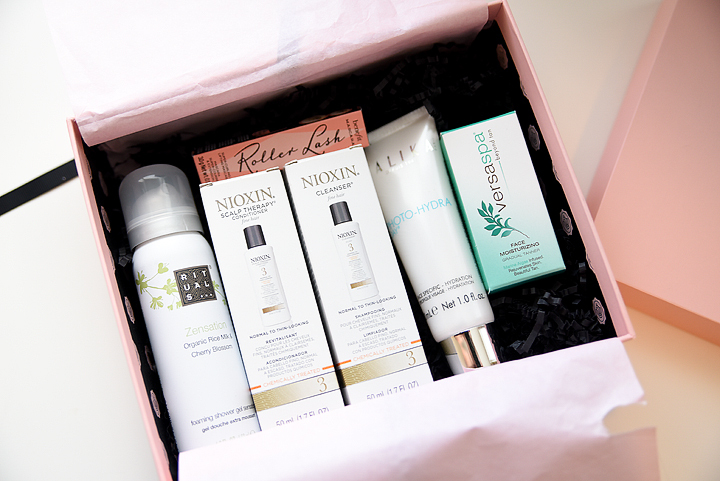 Glossybox reached out to me and asked me if I would like to check out their box and I was excited since I hadn’t tried it. 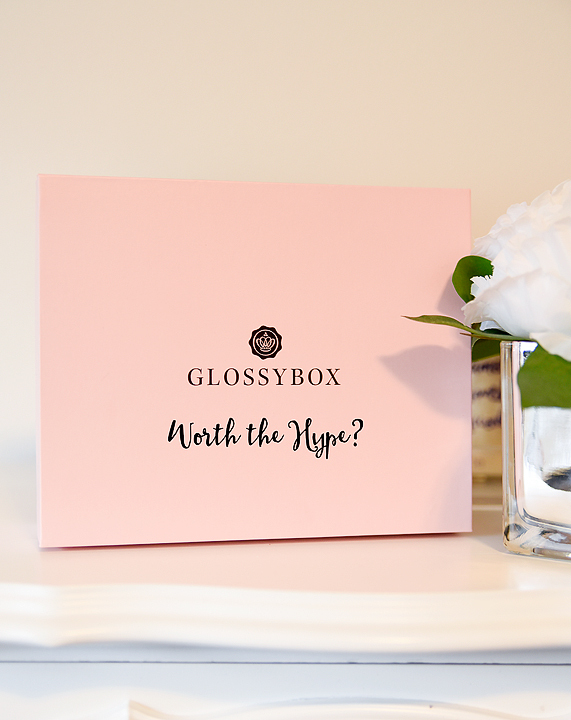 Today I am going to tell you if I think Glossybox is worth the hype. 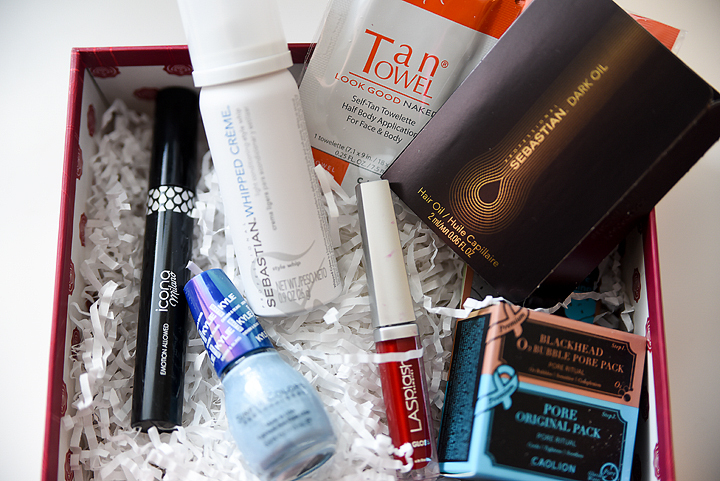 Glossybox is a month subscription beauty box. This one is $21 a month. 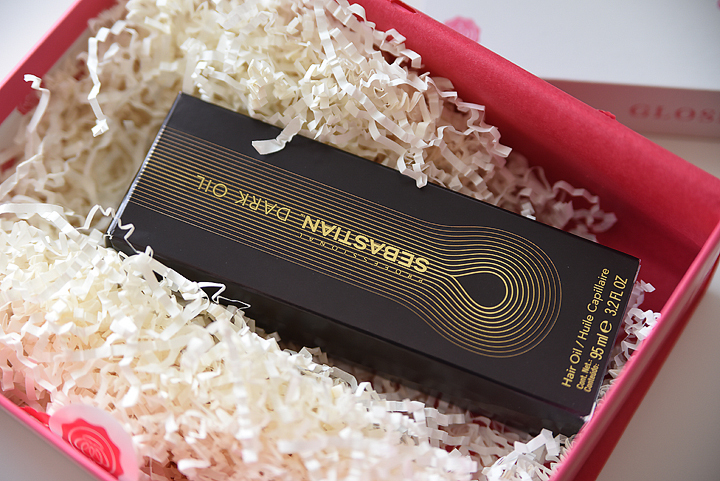 You get 5-6 luxury brand deluxe size samples. I have gotten it now for 3 months. I feel like I have given it a good enough shot to see if I love it or not. As you can see the boxes are packed with GOOD size name brand products. The 3rd box was just an extra I think. I saw on the website you can add an extra one if you would like. But it’s a FULL-size product. I think you get great products in these boxes. What I love most is that they are all name brand and a big enough size that you can actually use the product more than one time giving you the chance to see if you can really see if you like something and would purchase a full size. I give this subscription two giant thumbs up. This is fun for yourself, or I think this would be an awesome gift idea for that beauty loving gal in your life. It’s a great way to try new products without the commitment of buying the full size first.